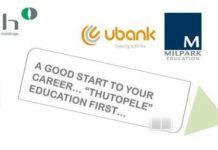 Some 200 property professionals are expected to attend the award-winning African Real Estate & Infrastructure Summit and its partner event, Property Buyer Show in Sandton this October. 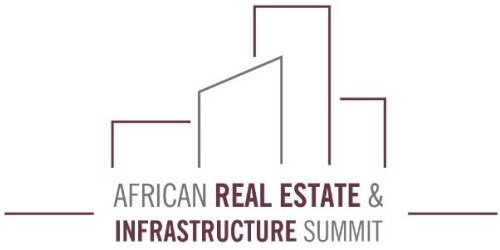 Affordable housing, mixed use development projects and the impact of new technology and the Internet of Things on the commercial, industrial and residential landscape are just some of the topics of discussion on the future of the South African property sector at the upcoming African Real Estate & Infrastructure Summit that returns to Sandton from 11 – 12 October. Presentation: The Impact of Technology and the Future of Residential Brokerage – What are international firms doing to stay ahead? How does technology improve the residential space? 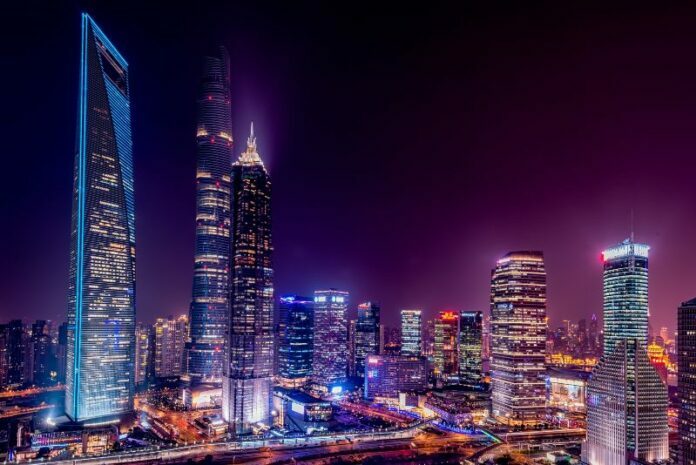 Presentation: How are IoT and the 4th Industrial revolution practically impacting the commercial, industrial and residential landscape – What is the impact on developers and investors in this area and are millennials changing the status quo for property development? 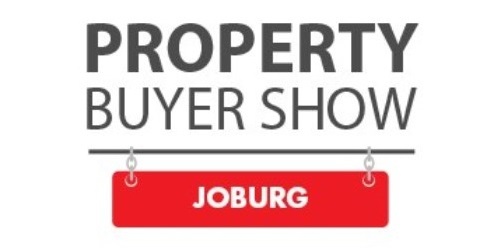 During the same week as the African Real Estate & Infrastructure Summit, the award-winning Property Buyer Show also returns to Gauteng from 12-14 October at the Sandton International Convention Centre. The Property Buyer Show is a unique, proven format exhibition aimed at first-time residential property buyers or real estate investors and earlier this year won the AAXO ROAR Organiser and Exhibitor Award for the Best Consumer Exhibition 6000 sqm and under. The African Real Estate & Infrastructure Summit was also voted Africa’s best Confex (half conference, half exhibition) at the 2017 AAXO Roar Awards.